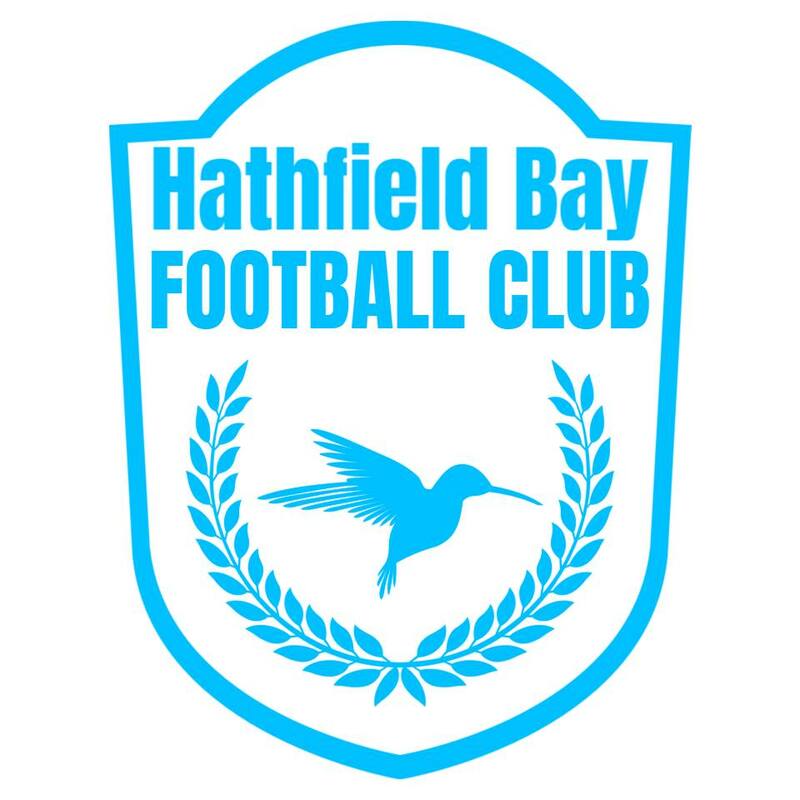 A spirited team from the Hathfield Bay Islands, their competitive edge is always trumped by the enjoyment of the game. Their love of the game and the enjoyment of their fans will always be more important than any trophy. What is best known about them is their friendly spirit and the welcoming atmosphere of their stadium. Given the beach side setting, travelling fans often make their visit a holiday. Known for the standard age of their fans being older than the rest of the league the Islanders are always well treated at away matches. Trouble doesn’t suit Hathfield so when the fans of BELLFIELD caused trouble and damage to the stadium after a disappointing result, the public were shocked. Supporting the team and supporting each other is important to the islanders. The sponsors – Moray Marina – is the location of the ‘FEED HATHFIELD’ program and has been running since the first great recession almost closed the bay down. Our most notable Shady City fan of Hathfield is TAWNY, affectionately known as the Baroness. An islander herself she is best known for being the aunt of KNOCK KNOCK boss lady TABITHA. Tawny, like her favoured team is spirited, friendly and willing to enter the thick of the action when the moment calls. Enjoy this? Why not pay a visit to the Baroness’ old club? Immerse yourself in the Shady City with the hit Knock Knock graphic novel series which is free to read here at Vivika Widow Online. You can also download for kindle by clicking HERE.